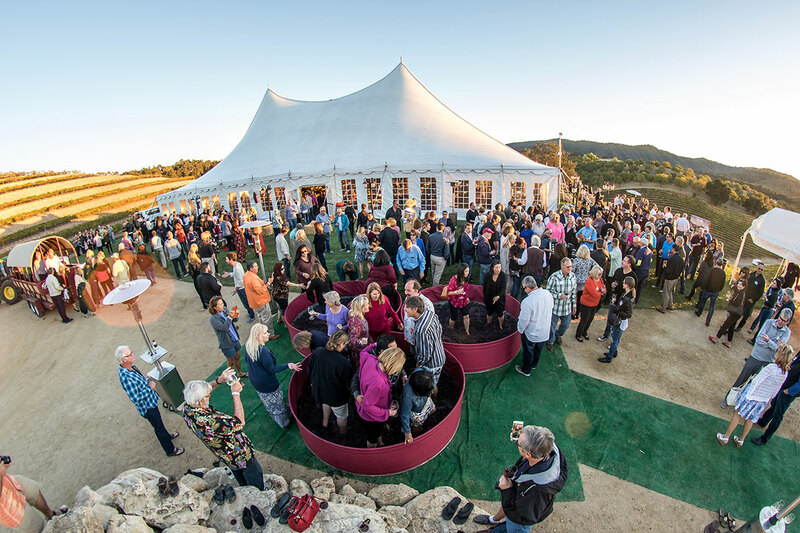 Join the best harvest party in Paso Robles! Roll up your pants and get ready to stomp. In between grape stomping, folk dancing, and of course, fabulous Opolo wine, we will be treating you to some of Opolo’s finest food. The menu will include whole roasted lamb, Sarma, chicken, and all the extras. Opolo Wine Club Members, please login for member pricing! *Reserved seating only guaranteed for full 8 or 10 tops at time of booking. All sales final October 1st, 2019. No pets, infants or other guests under 21.